Already the hottest thing in online casual sneakers, Sneakers Seekers just got a little cooler. Now carrying the latest releases from the uber hip line, Generic Surplus, as well as the company’s shoe collaborations, Sneakers Seekers offers the latest in casual sneakers, high tops and more for men and women. In particular, Generic Surplus has several hot collaborations, including those with Mollusk X, a casual shoe that really celebrates the California coast and echoes the lifestyle of today’s modern adventurer; Obey, a line of four shoes that defines the connection between street and civility; and the company’s collaboration with well-known tattoo artist Thomas Hooper. Each collection allows the sneaker lover to wear sneakers that express his unique style and energy. At Sneaker Seekers, we are dedicated to carrying all of the latest sneakers lines, styles, trends and brands that our customers know and love, and we are excited to add Generic Surplus to this growing list. Look for more new additions in the near future and check out our online sneakers sales today at http://www.sneakersseekers.com/Sale/b/6531296011. 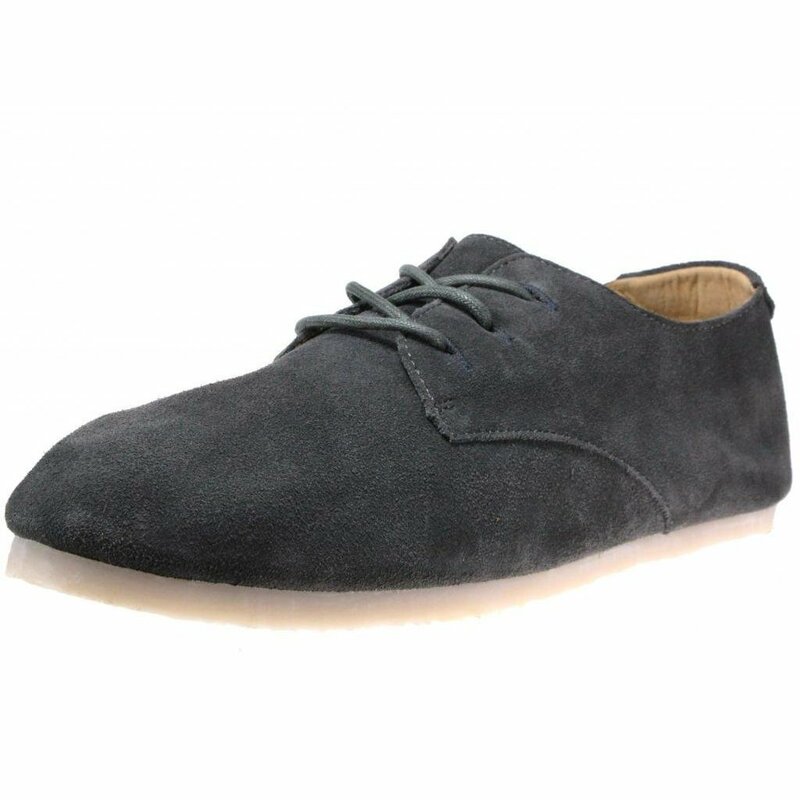 Generic Surplus and all other casual sneakers lines include free domestic shipping and easy returns and exchanges. This entry was posted in Sneakers Seekers on August 16, 2013 by sneakersseekers.